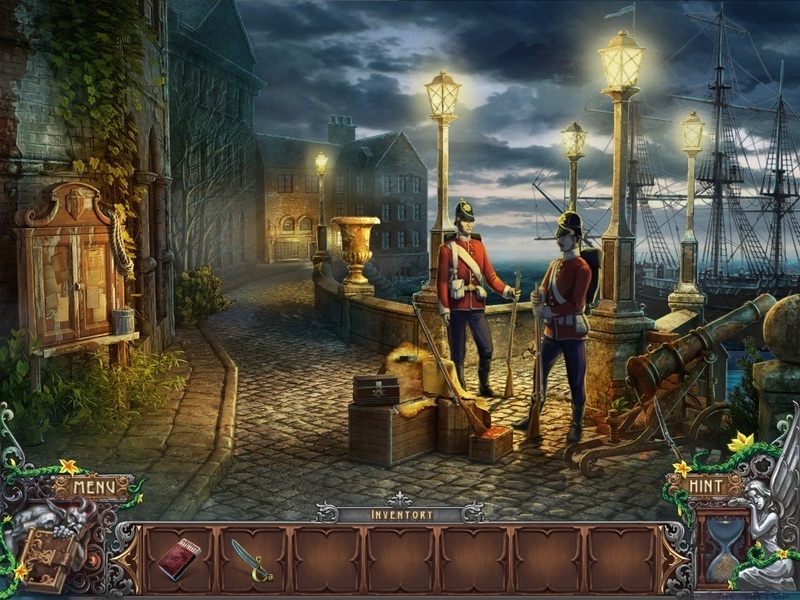 Mysterious hidden object puzzle game. Is there a better alternative to Fallen: Flowers of Evil? Is Fallen: Flowers of Evil really the best app in Puzzle category? Will Fallen: Flowers of Evil work good on macOS 10.13.4? Fallen: Flowers of Evil is a mysterious hidden object puzzle game. You've seen a lot as a doctor, but after making a simple house call, you stumble into a supernatural investigation. A little girl is suffering a high fever after being attacked by a monster, and she's not the only one. The city is quarantined as mysterious flowers begin to sprout all over Blackburn. Who's behind this? How are all the clues connected? There's only one way to find out! Fallen: Flowers of Evil needs a review. Be the first to review this app and get the discussion started! Fallen: Flowers of Evil needs a rating. Be the first to rate this app and get the discussion started!